Some of the accelerators, investment groups and early stage funds using SeedLegals to efficiently manage their portfolio investments. We launched a year ago with a mission to make startup legals transparent, fast and accessible for UK founders. With over 3000 startups on SeedLegals, we've already transformed the way startups can raise capital to grow their businesses. 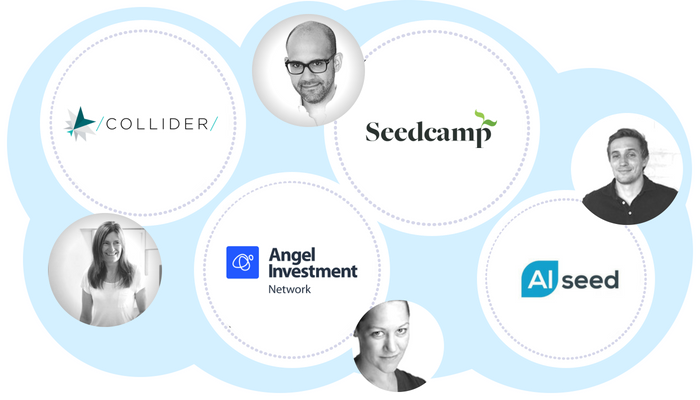 And we’re now working with some of the most influential early stage funds using SeedLegals for their investments. By giving their portfolio companies access to knowledge and tools vital to early stage investments, we're proud to be transforming the equity funding process while increasing operational efficiency for UK investment groups. Portfolio companies get investment-ready by following our step-by-step workflows, accessing in-platform legal support and using our integrated shareholder management tools which simplify and automate company secretarial tasks which might otherwise delay their round. Investment funds save weeks of back-and-forth emails and red-lined documents by instantly distributing their own custom SeedLegals Term Sheet with potential investees, collecting signatures and enabling startups to easily generate all the downstream legal documents needed to close the round. Post-round, new shareholders are automatically added to the cap table, and new share certificates issued in one click. Investment groups can monitor future changes to their shareholding, as well as model company valuations and exit scenarios as the company grows. If you'd like to give your portfolio companies a head start on their rounds, and off-load a whole lot of house-keeping, just get in touch to find out more. The world's largest angel investor community with 30 branches extending to 80 different countries. 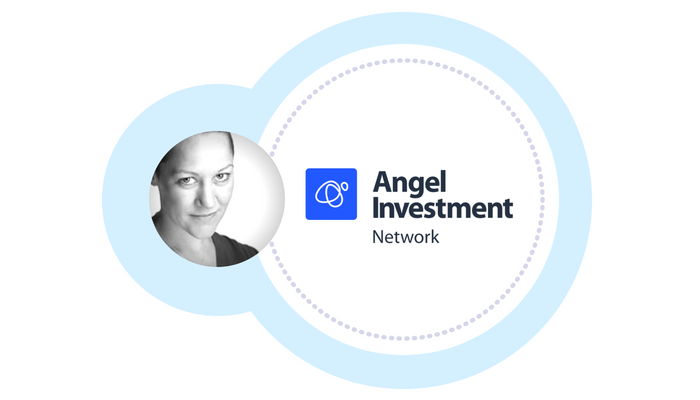 Angel Investment Network has raised £200 million for some of the coolest startups in the UK and across the world. “It should be mandatory for all startups to use SeedLegals” said Olivia Sibony, Head of Crowdfunding at Angel Investment Network. “It has completely transformed fundraising for entrepreneurs. The platform make everyone's lives easier, saving them time and money and reducing risk of any manual error in the traditionally complex legal world of investing." 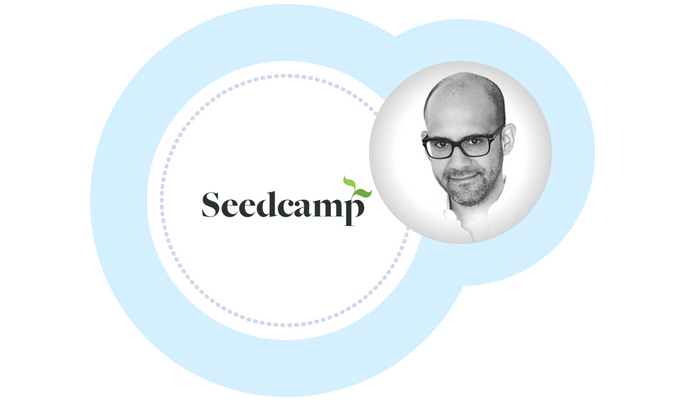 Seedcamp is a pan-European, early stage fund behind 250+ high growth companies including Revolut, UiPath and Transferwise. 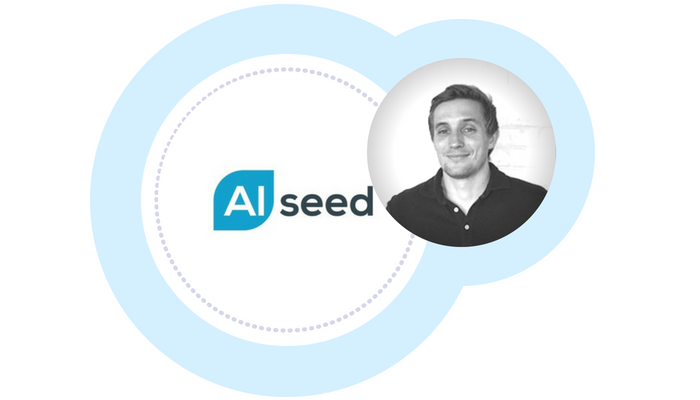 AI Seed is a new fund that backs early-stage startups using the latest in artificial intelligence and machine learning to build great products that solve real world problems. 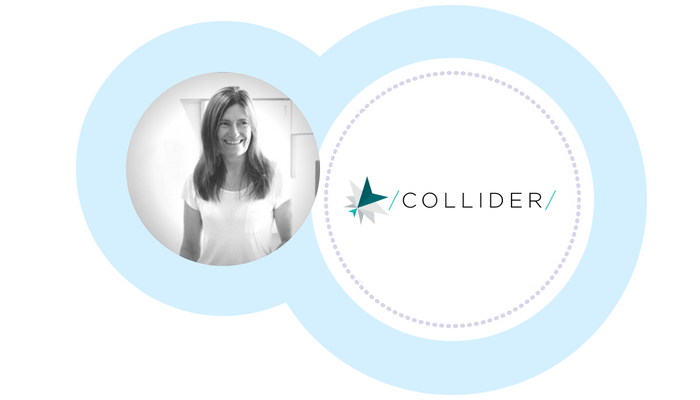 Collider is UK's leading MarTech and AdTech accelerator, finding the very best startups to invest in, and help bring their tech to corporates. Use SeedLegals to close your round in a fraction of the time and cost of a law firm.